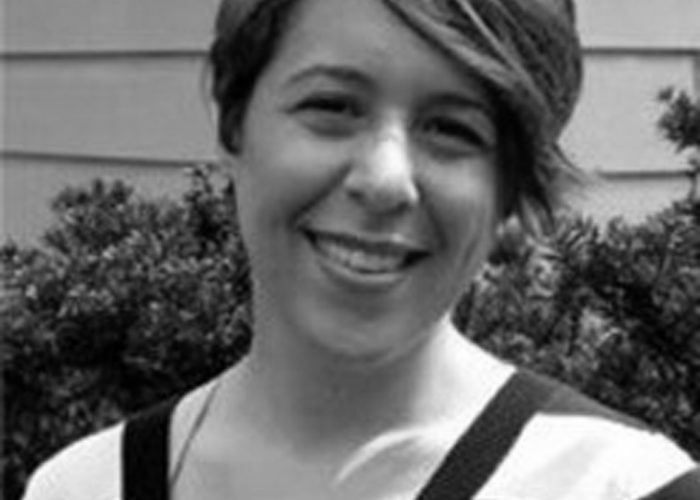 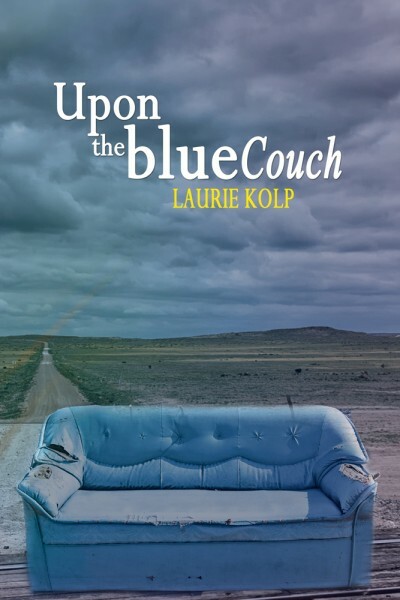 Upon the Blue Couch by Laurie Kolp is thought provoking poetry that pulls at your heart. 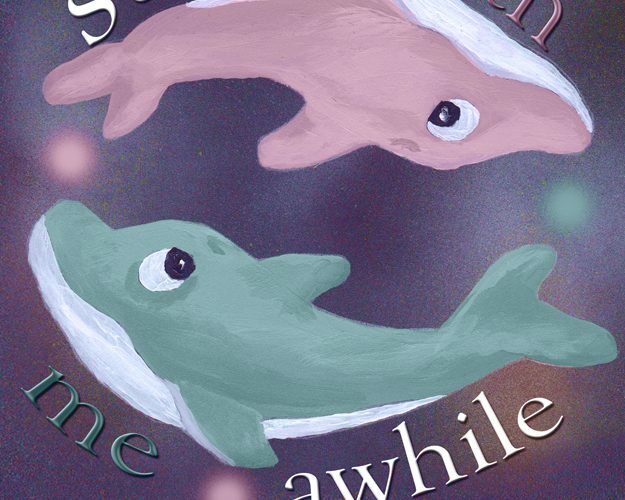 You can now purchase your very own copy wherever books are sold. 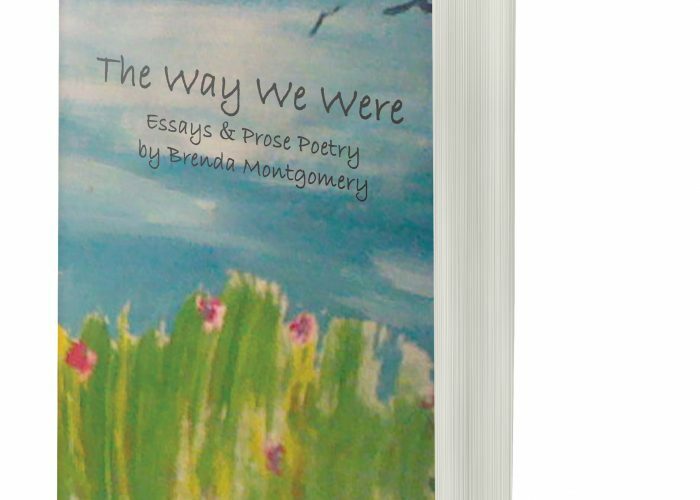 Essays and Prose Poetry collection, The Way Were Were, is now available by Brenda Montgomery.